Cyndi Kellum! 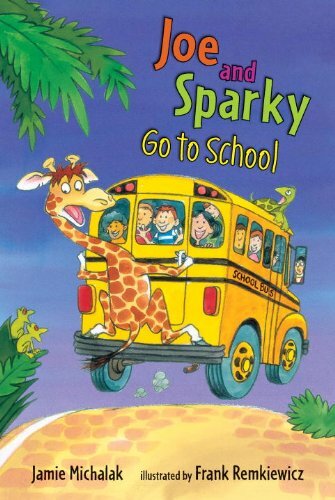 A signed copy of Jamie Michalak’s new book, Joe and Sparky Go to School, will be on its way to Cyndi soon. Slam dunk!